Brightly lit and bustling with international lovers of culture, nightlife in St. Augustine is no less exciting than the endless things to do in daytime. 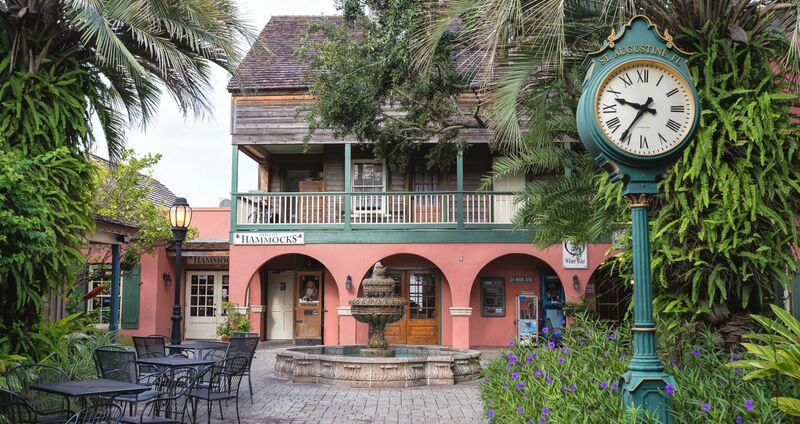 Come evening, you'll get a chance to see how St. Augustine has sustained its magic over the decades; from boisterous taverns to hushed jazz clubs, the St. Augustine night scene has a flavor that will captivate you. Stogies Jazz Club has all the hallmarks of an old-school basement haunt, complete with the sultry live music and world-class cigars. True to its name, No Name Bar would be at home anywhere. Featuring a spacious patio and hearty, traditional American fare, it's an ideal place for big groups, celebrations and more. Embellished with traditional Floridian decor, the Tini Martini Bar offers a lively crowd, top-tier music tropical menu, and a spectacular late-night view of Matanzas Bay. 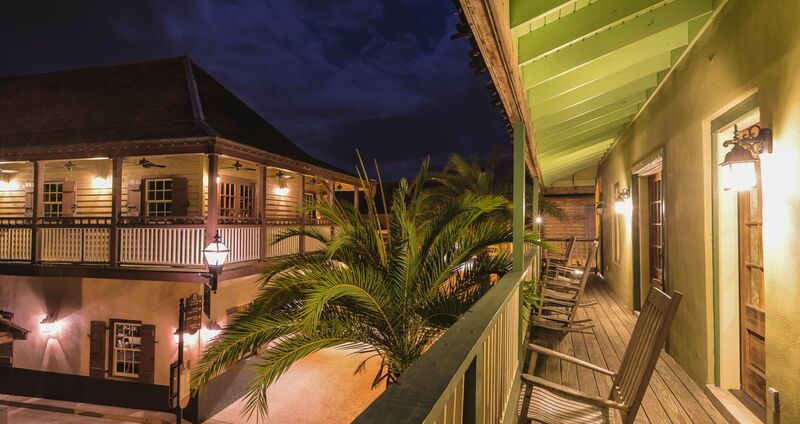 Home to one of St. Augustine's top karaoke spots, Scarlett O'Haras is also a stage for talented local musicians to play on both a porch and an inside stage. Discover some of this Floridian city's favorite places to unwind, and indulge in our legendary nightlife during your stay with us. The Tini Martini Bar is the perfect spot for a romantic evening, a get together after work, or any occasion. Enjoy selections from the Tini Martini Bar menu while you enjoy the music and the mood. Enjoy your favorite cigar with a beer, wine, or port in a comfortable relaxing atmosphere in the hear of the historical district. With a backyard patio, the Carrera Wine Cellar is perfect for spending the evening in a relax atmosphere. Complete with live music, Trade Winds Tropical Lounge provides the perfect way to spend the evening.